Welcome to Kuttawa on Lake Barkley! Smoky Mountains by Owner is proud to offer you numerous vacation rental properties here for you to stay in! Kuttawa is one of the most prime locations there is on Lake Barkley, sitting at the north end of the lake, you’re right by everything! Kuttawa is home to the Kuttawa Harbor Marina, with excellent food right on the water and plenty of boating supplies for your benefit! The area is also close to Mineral Mound State Park, a massive park with plenty of beautiful sights to see, 18 hole golf course, fishing pier, boat ramp and more! As for being out on the water, you can get everything you need including a boat rental at Kuttawa Harbor Marina! Have a blast out on the water fishing, wakeboarding, water skiing, tubing, you name it! Another great attraction about this area is the Land Between the Lakes, a 170,000-acre strip of land between Lake Barkley and Kentucky Lake, full of miles and miles of hiking and amazing scenery for you to enjoy! 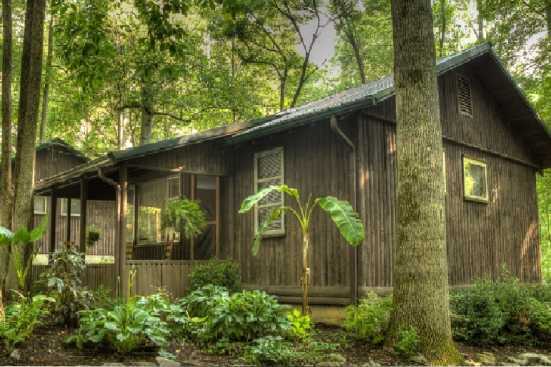 Smoky Mountains by Owners is happy to have these vacation rentals for your benefit, so book today and treat yourself! You won’t regret it!